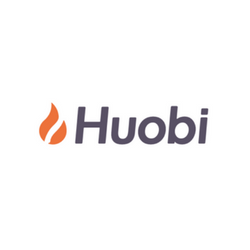 Glad for Huobi. 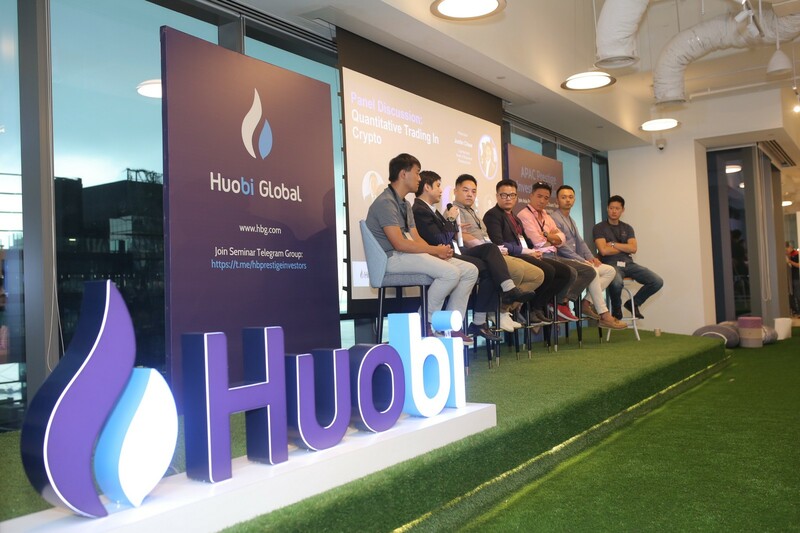 Actually asian exchanges are doing pretty good. Same goes for bitfinex.